Mr. Peck started his business in 1989 and has proudly owned and operated it locally since. He oversees every job and is dedicated to quality work that he stands behind with old school integrity. 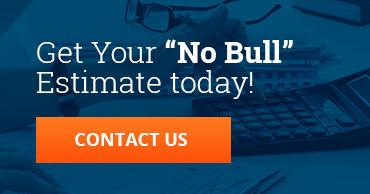 Master Heating and Air provides honest, reliable and affordable service and will always repair before replace with No Bull! 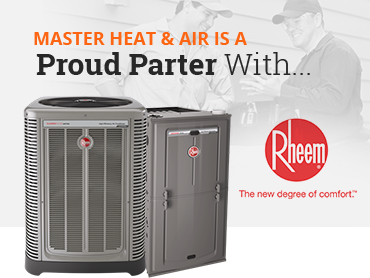 Great customer service and satisfaction is what you will find with Master Heating and Air.